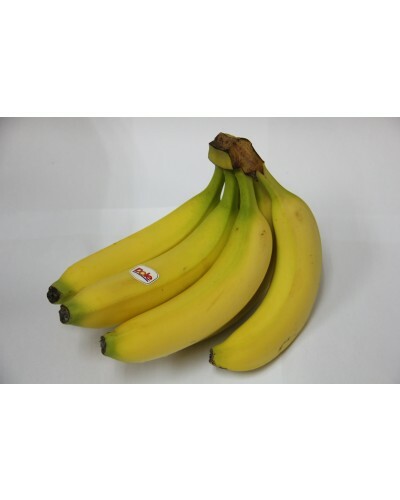 "Regular Cavendish bananas that everyone loves. The most widely cultivated variety of ready-to-eat bananas in the world, the Cavendish banana was named after William Cavendish, the 6th Duke of Devonshire. He had a keen interest in horticulture and acquired a banana specimen in the early 1800s, which he grew in his extensive conservatories. 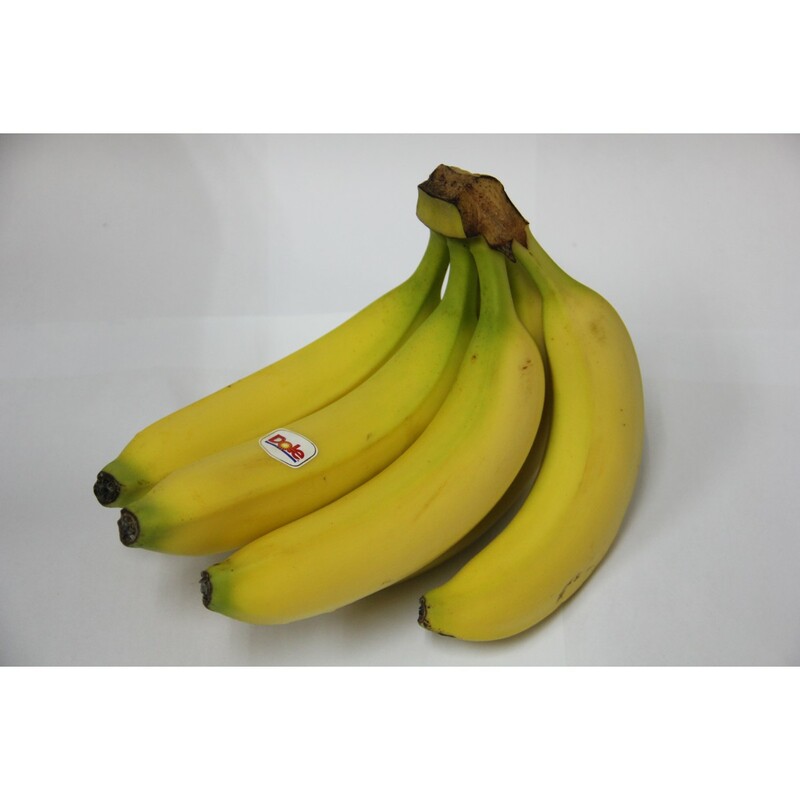 Nutritious and convenient, bananas are available all year. 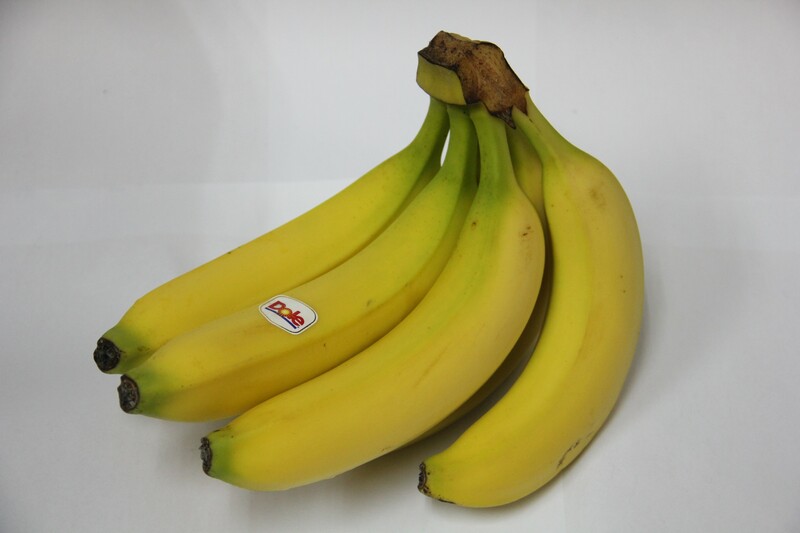 Bananas are without a doubt one of the tastiest, healthiest convenience foods that are available all year round. They are an excellent source of carbohydrate, the preferred fuel for muscle activity. The riper the banana is, the easier it is to digest and access this carbohydrate."